Ancient Greece long-sided chiton costume. 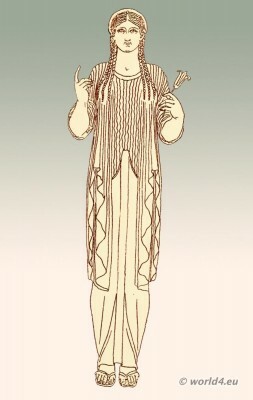 The Ancient Greek Costume. On the history of costumes.